Music Requirements: Submit one of each tune and a minimum of four parts each tune unless stated otherwise. PIOB Open piobaireachd competition for the MacRae Cup. Open to all piping levels. Must play complete tune (individual grade level requirements apply). This entry will also serve for entry in individual grade level competition. Notes: 1) Beginning side and tenor drummers can play for judge’s critique or remarks at the judge’s discretion. 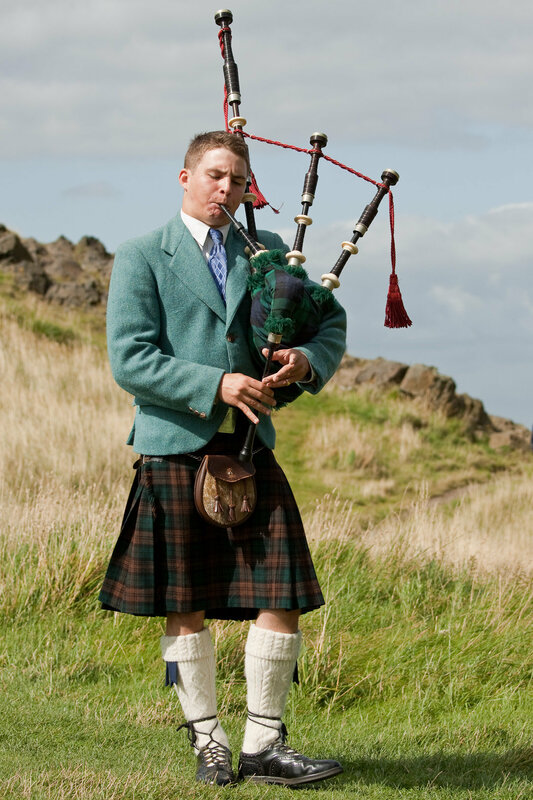 2) All side and tenor drummers are responsible for providing their own piper. ​ 3) All bass drummers are responsible for providing their own side drummer and piper. Competition will be run in accordance with the rules of the British Columbia Pipers’ Association (BCPA). The order of play for individual events will be determined by the “first-to-enter, last-to-play” method. All competitors will be assigned a competition number that must be picked up at the Main Gate on the day of the Highland Games at 7:30 a.m. Competitors must have and must wear a competition number to compete. Individual piping and drumming events will begin at 9:00 a.m. Competitors shall compete in only one grade (unless approved by BCPA for a different Piobaireachd grade). The Beginner grade is limited to competitors who have played in the Beginner grade for less than two months and who have not competed on the pipes in solo competition. Competitors shall play in the order posted by the Highland Games Committee. Competitors not ready to play in the posted order may be disqualified at the discretion of the Steward for the event. The Highland Games Committee will not be responsible for a competitor being scratched from an event. Protests must be in writing and accompanied by a $25 fee, which is refundable if the protest is sustained. Awards and placings shall be determined according to BCPA Competition Rules. The William Thomas scholarship of $250 will be awarded to the most promising piper in Grade 4 (age 18 years or under) upon recommendation of the adjudicators. Previous winners are not eligible for consideration. Qualifying competitors must compete in all Grade 4 events offered. ​Drummers will supply their own piper. Competition numbers and gate passes for competitors will be issued at time of registration at the Main Gate on the day of the Highland Games. The Ticket Booth will be open at 7:30 a.m. to accommodate the purchase of tickets for accompanying family and friends. For more information, contact John Blunt at (509) 951-4427 or via email at blupiper22@gmail.com.